Summer is way-too short in the Midwest so we do our best to soak up all the fun and celebrations it has to offer: swimming, boating, picnics, barbecues, gardening, lawn games, golf, and baseball. We also gravitate to the many festivals and parades. Swedish Days is one of the largest festivals and parades, if not the largest, in Illinois. This year’s Swedish Day parade in 90 degree weather did not disappoint as it left us sweaty, flushed, mustard-stained and filled to the brim with summer fun. 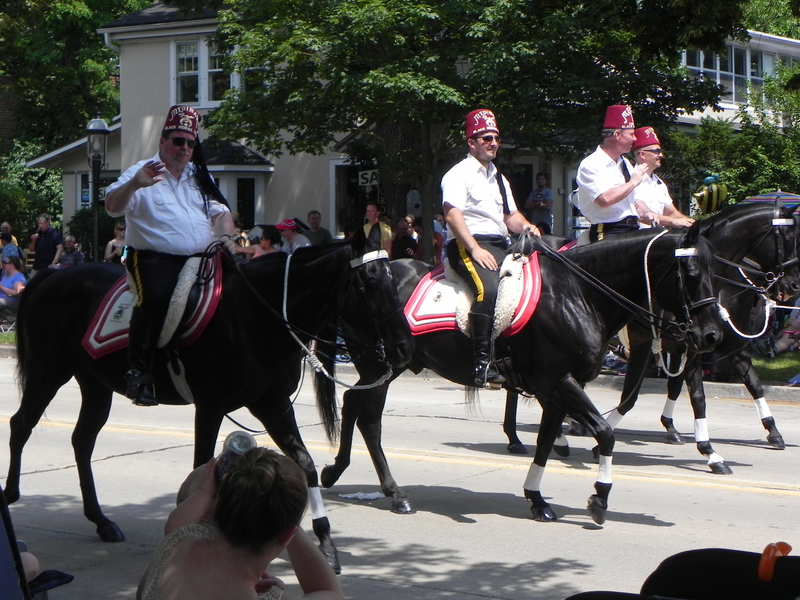 More than 60,000 people lined the streets to watch the marching bands, floats, the Shriners bands and antics, horses, and classic cars. 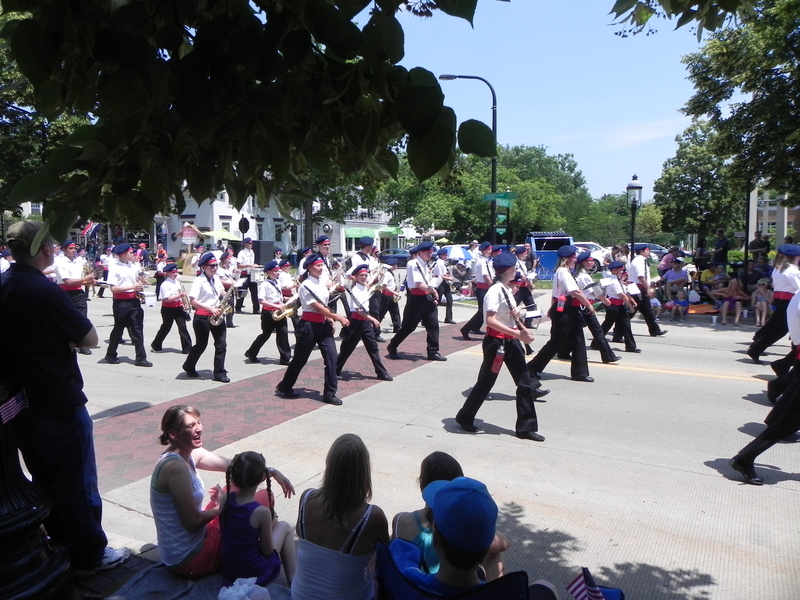 The six-day annual event runs mid-June and includes carnival rides, craft booths, food and merchandise vendors, concerts, Swedish-focused attractions, and free trolley rides all set in quaint, charming shopping and restaurant district in Geneva, Illinois.